Have an appliance in need of work? 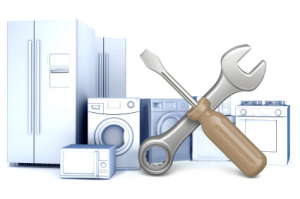 Call or message Mitch's Appliance Repair, LLC today. Our trained, manufacturer authorized professionals are ready to help and answer questions. We are CFC Certified and fully insured. © 2017 Mitch's Appliance Repair LLC of New London, MO.